Why I’m looking forward to it: I’ve tried to keep it spoiler free but read at your peril! 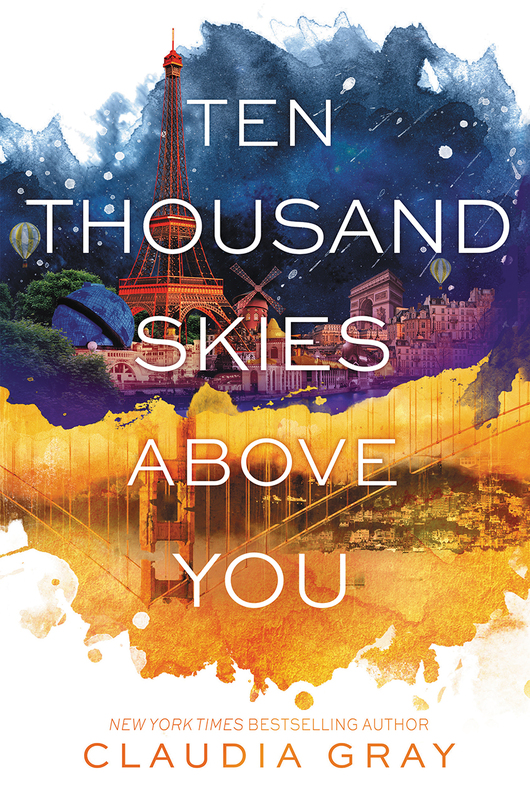 Right, so I’d be surprised if this upcoming release isn’t on most YA readers and bloggers’ TBR lists! Anyone who has read A Court of Thorns and Roses and A Court of Mist and Fury will be on tenterhooks to find out what happens when Feyre returns to the Spring Court after all that happened during ACoMaF. I read A Court of Mist and Fury as soon as it came out last year (review here). I basically devoured it and it went straight to the top of my favourite YA fantasy series. The Inner Circle – Rhysand, Mor, Cassian, Amren, and Azriel – was easily one of my highlights in AcoMaF. The characters were in-depth, distinct and the dynamincs between each was killer and had me wanting an Inner Circle of my own *sigh* so I’m definitely looking forward to the return of Mor’s cutting one-liners and Azriel’s broodiness. I’ m also super duper nervous about the ships that I’ve come to adore and it’s got me worrying about which of my ships will be endgame! Have you read A Court of Mist and Fury? What books are you most looking forward to this month? Drop me a comment below!